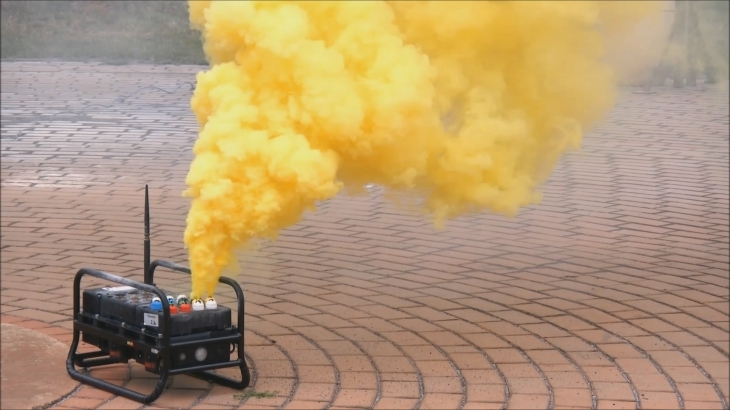 Applied Pyro-Technology to Modern Battlefield Training and Simulation provides realistic theater of war scenarios and thus stress inoculation to the combatants. Whilst the usage of laser or radio-frequency based training systems allow for very sophisticated weapon training, the visibility on the training ground is only achieved through pyrotechnic battle- and weapon effects. Pyrotechnic effects support a variety of trainings such IED Awareness, MOUT, Force on Force, Force on Target and ManPADS exercises.